Oil and Gas industry giants Total and Chevron, along with prominent India-based refiner Reliance Industries, have reportedly joined Vakt, the oil blockchain platform already being used by other key trading firms since the end of last year. Based out of London, Vakt is supposedly the first of several blockchain pilot programs aimed at commodity trading that will go live. Credited as the platform behind cryptocurrency Bitcoin, blockchain technology is considered by most to be a way to solve settlement and trade inefficiencies. It could prove to enhance transparency in transactions and lower the risk of fraud. Citing sources with knowledge of the matter, Vakt digitizes and centralizes what previously used to be tons of paperwork being shared among all the parties involved in a transaction. It was established by a consortium of various firms in 2017, including oil majors Royal Dutch Shell and BP. Norway’s Equinor, global energy trading companies Koch Supply and Trading, Mercuria Energy Group along with Gunvor Group were Vakt’s original shareholders. They started using the system in November, beginning with North Sea crude oil trading. Banks ING, Societe Generale and ABN Amro are the other shareholders of the platform, the sources informed. Thomas Waymel, head of trading and shipping at Total, said the company has been supporting initiatives of the industry towards digitizing cargo post-trade processes for a while now. The firm considers them as a significant move forward in the direction of faster, safer and cheaper logistical operations. 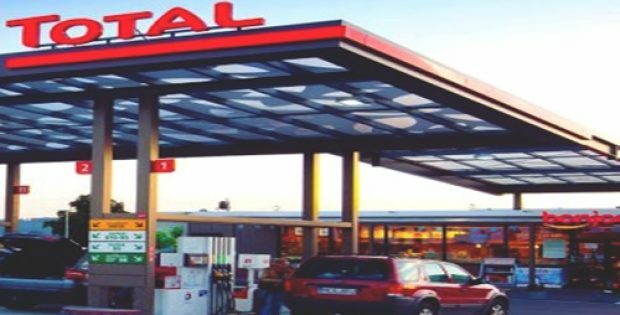 Total is committed to boost the roll out of the Vakt blockchain platform to different markets, Waymel added. Apparently, Vakt is aiming to expand into the Northwest Europe refined product barges and the U.S. crude oil pipelines later in the year. The platform could ultimately be able to support all physically traded energy markets, the firm has indicated. Vakt has also confirmed that a first public launch for non-consortium licensees could happen soon.